Low-vibration! Improvement of surface finish by up to 300%! 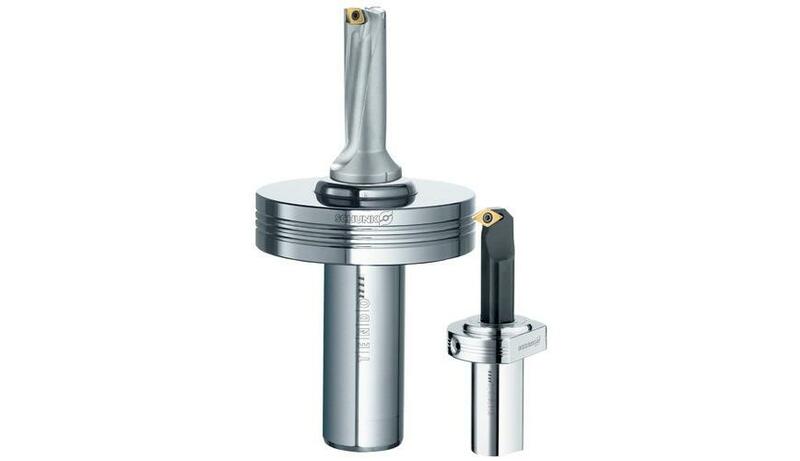 With TENDOturn, you benefit from the advantages of the innovative hydraulic expansion toolholder technology - even with applications on lathes/milling centers.